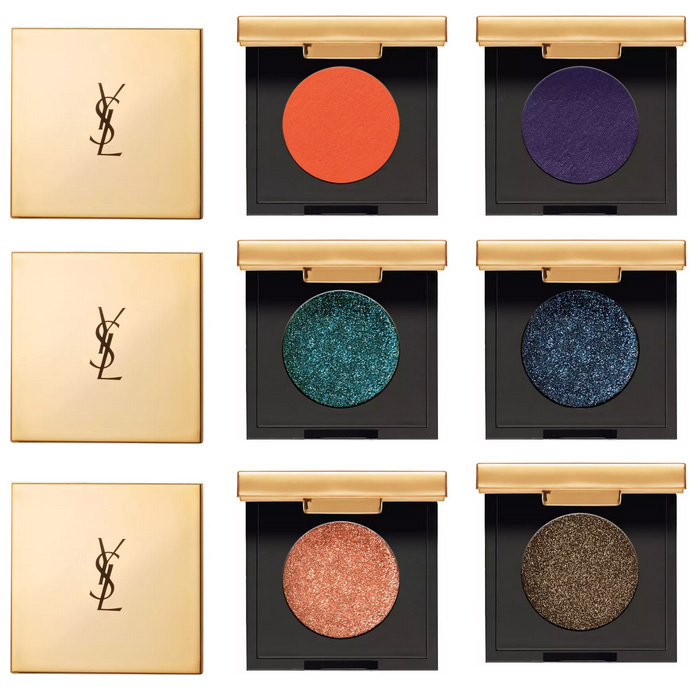 Sequin Crush is a bold and couture mono eyeshadow with glitter finish and brilliant color pigments. The rich color scheme is long lasting and contains high-concentration 3D glitter effect with shimmer and mother-of-pearl effect for the ultimate shine. 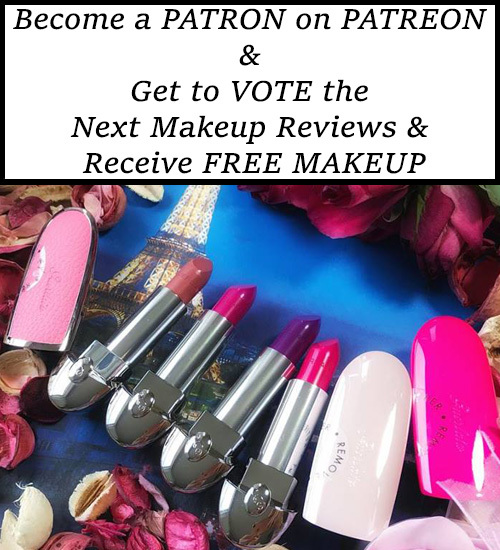 It is incredibly easy to apply with both fingertips or with the brush. When applied with fingertips, the color intensity is maximized. Perfect to use alone or with multiple colors. 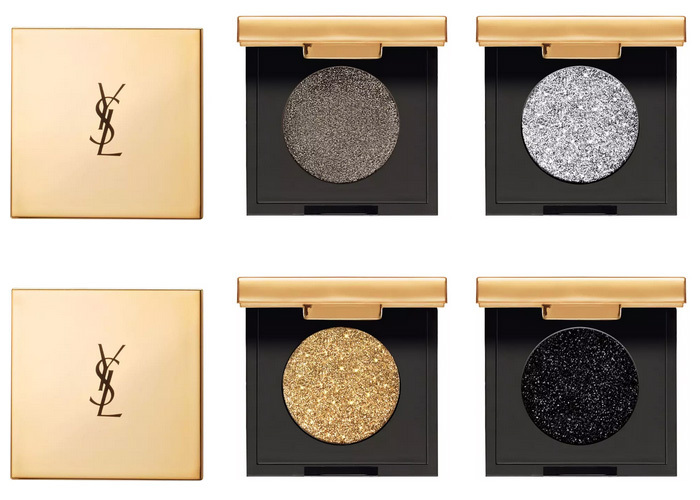 Sequin Crush is designed by Tom Pécheux, YSL international makeup director. 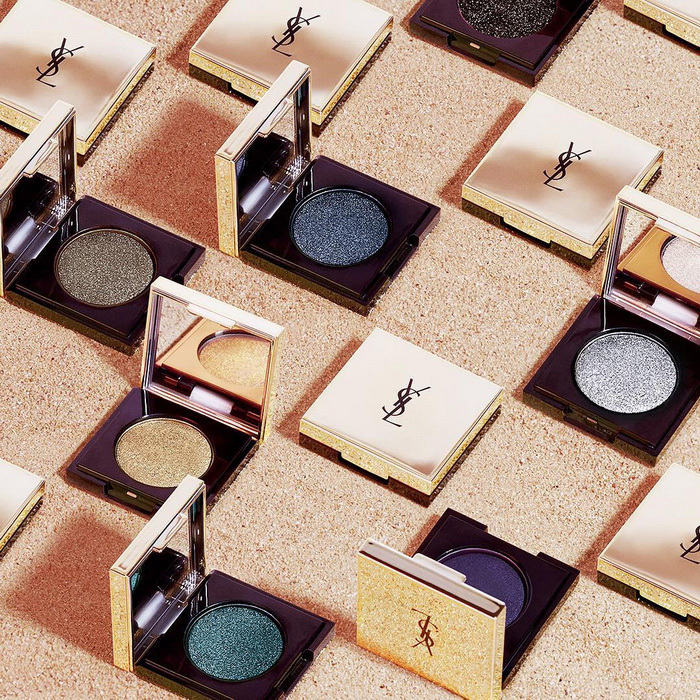 Check out all the 10 shades of YSL Sequin Crush Mono Eyeshadow….